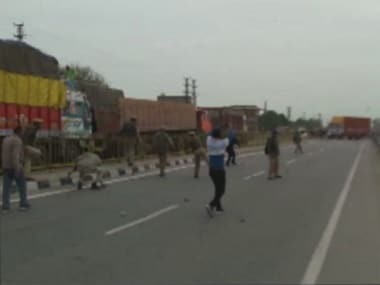 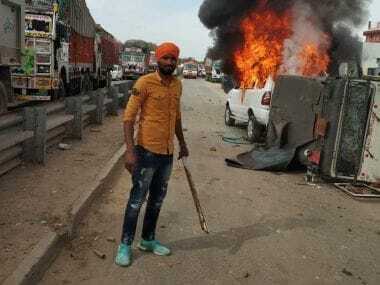 The members of Gujjar community called off their agitation on Saturday after getting a written assurance from the Rajasthan government that it will stand by them if the bill giving five percent reservation to the community faces legal hurdles. 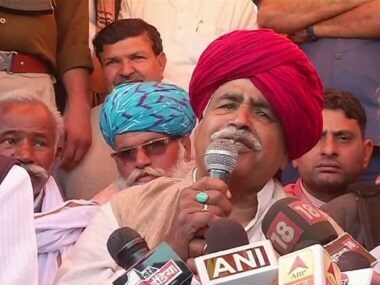 Gujjar leader Kirori Singh Bainsla refused to call off the agitation for a government quota on Thursday, saying the bill passed in the Rajasthan Assembly to meet their demand could face legal challenges. 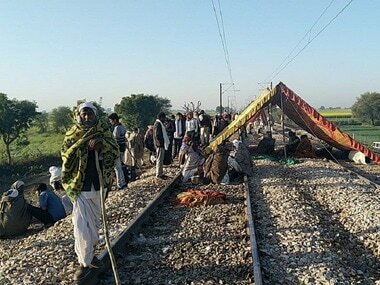 Gujjar agitation leader Kirori Singh Bainsla and his supporters began their sit-in on railway tracks in Malarna Dungar of Sawai Madhopur on Friday. 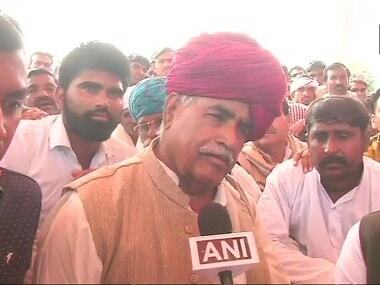 With Gujjars threatening to launch a fresh agitation for quota, Rajasthan government has assured the communities under the special backward classes that it would go for appropriate solution within the framework of law to protect their interest. 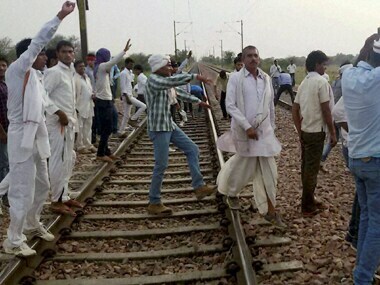 Gujjars late on Thursday called of their agitation after the Rajasthan government assured them of bringing bill to provide them 5 percent quota in government jobs.